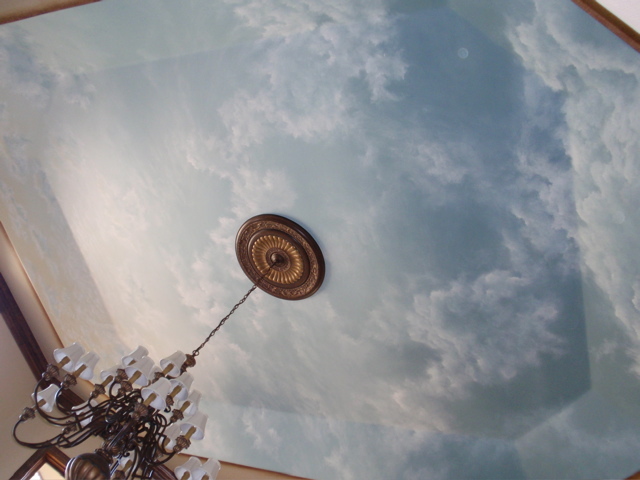 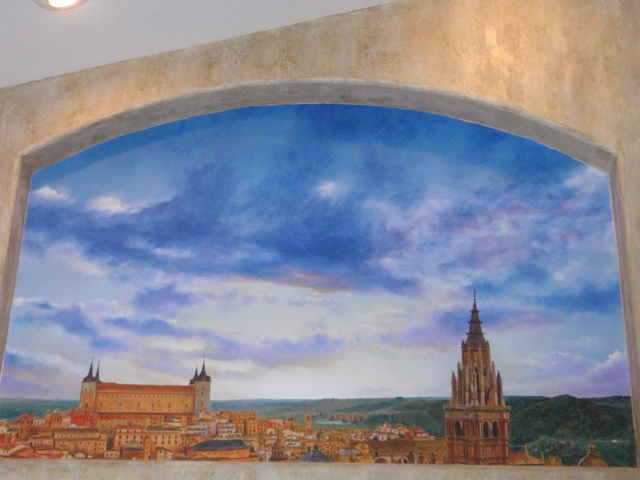 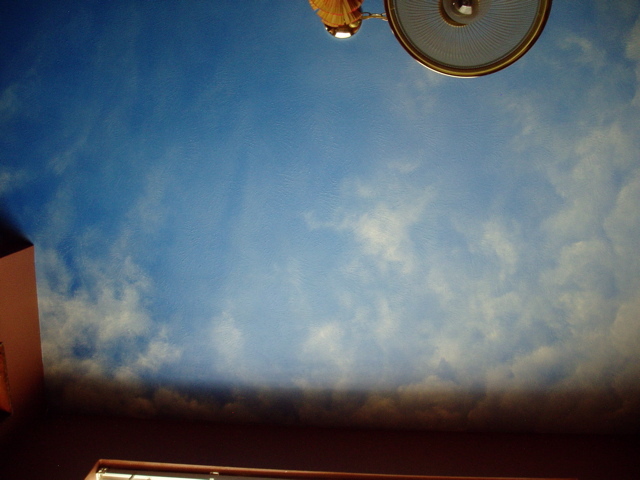 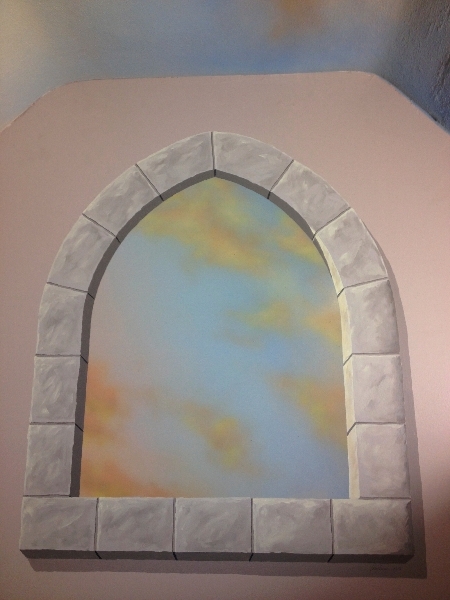 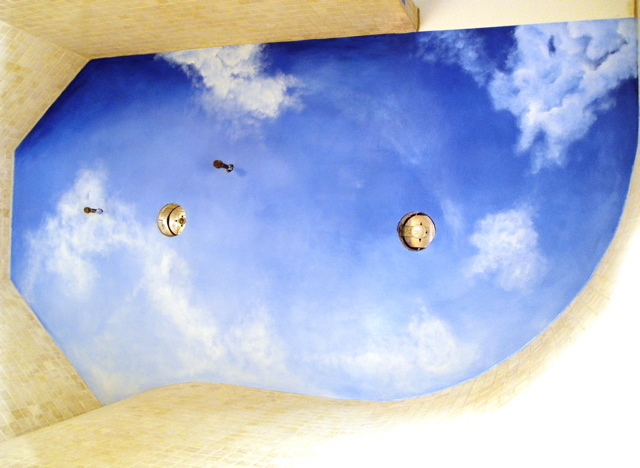 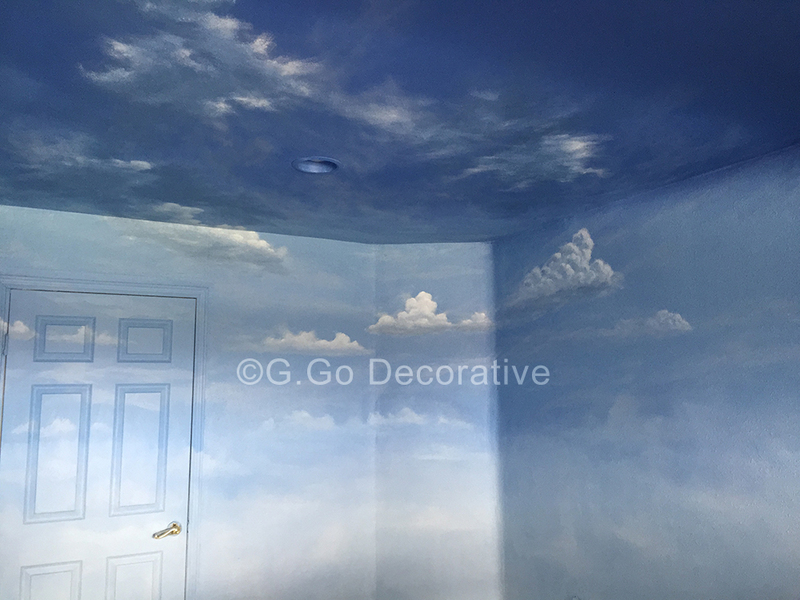 Sky murals and cloud murals are popular for interior spaces in order to give the appearance of being outside. 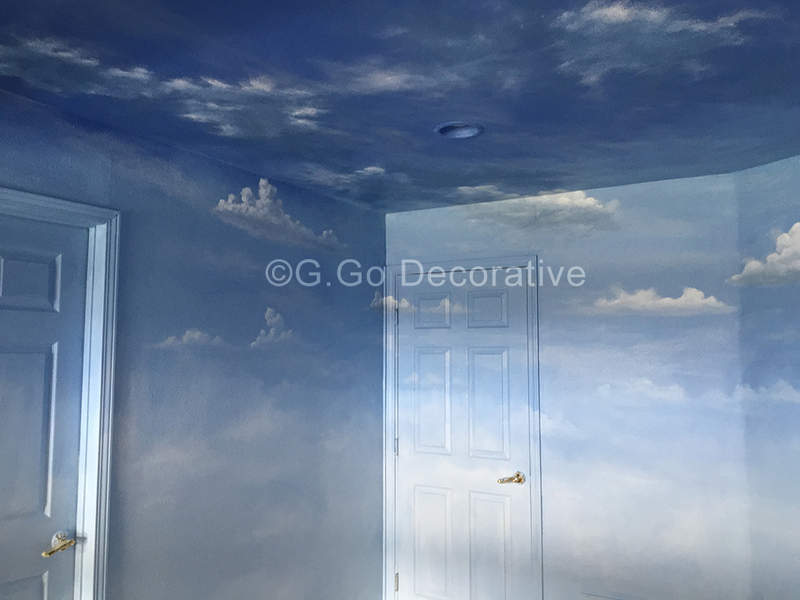 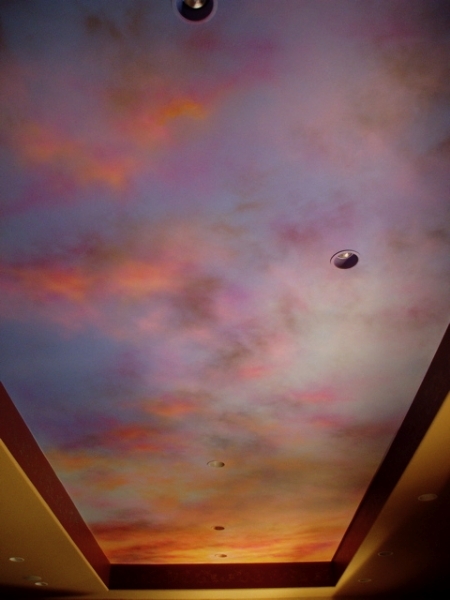 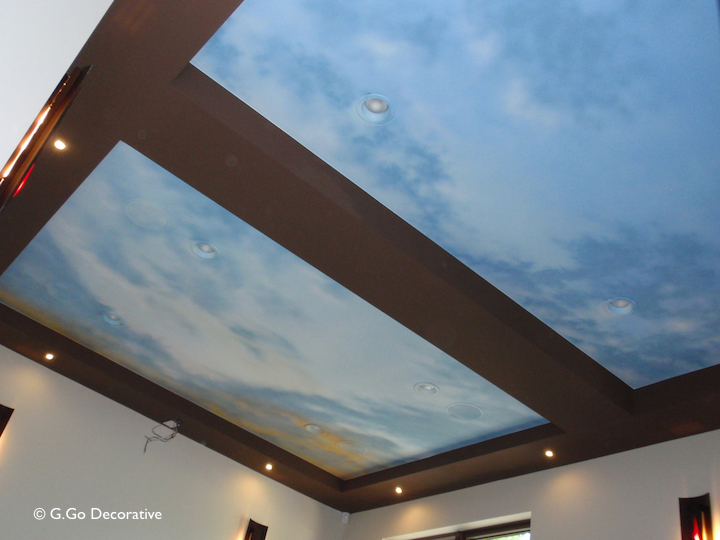 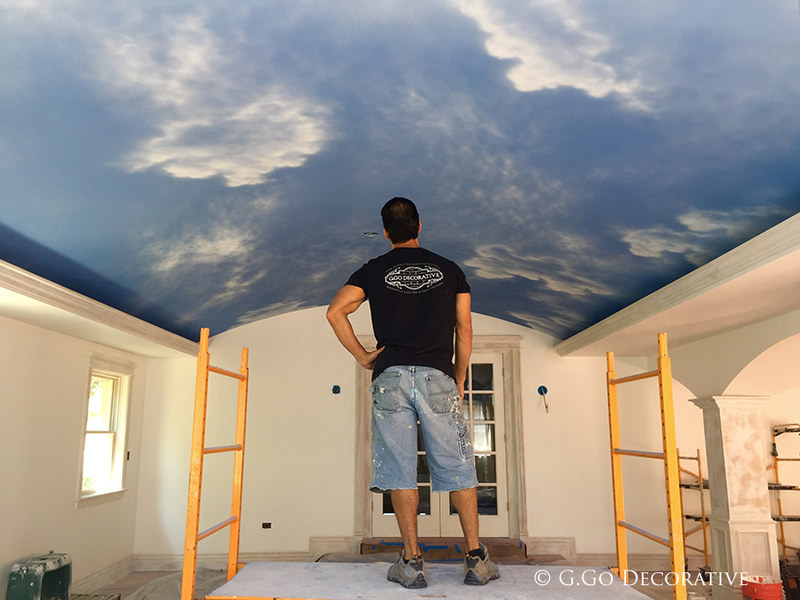 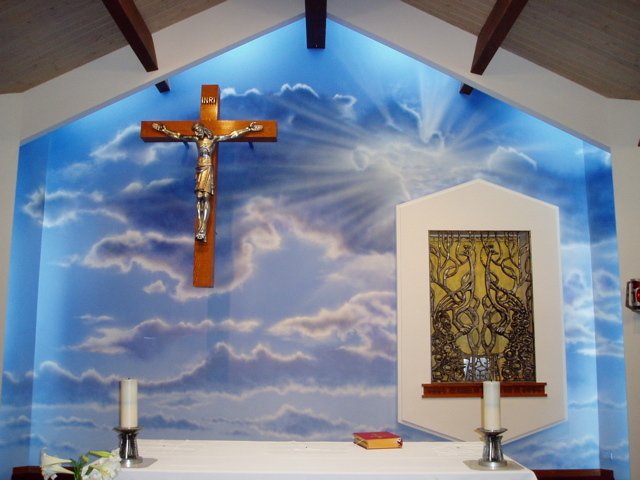 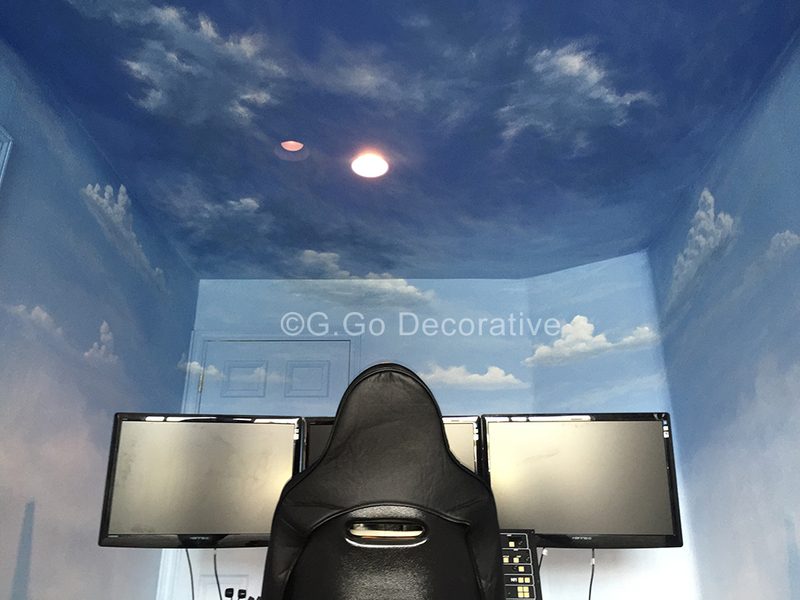 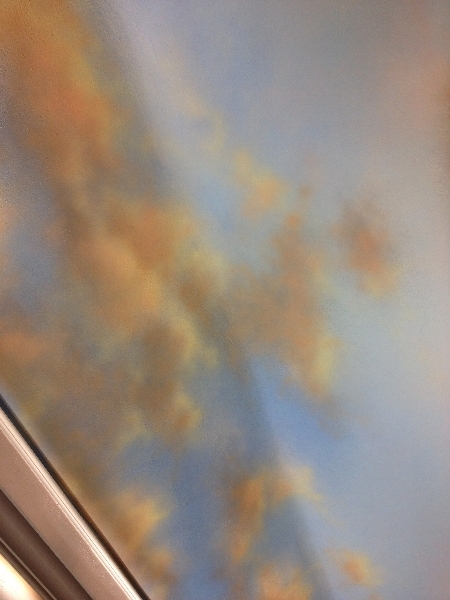 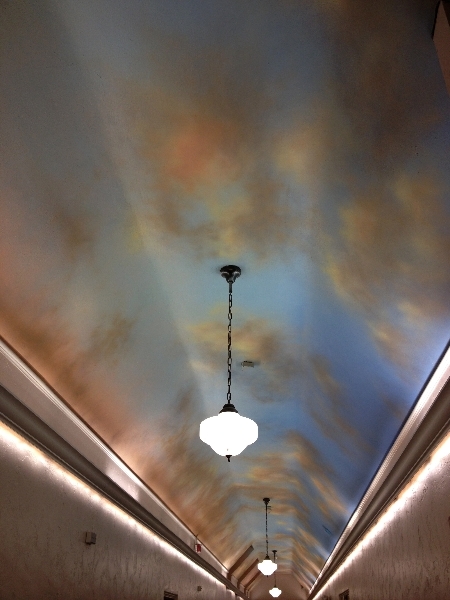 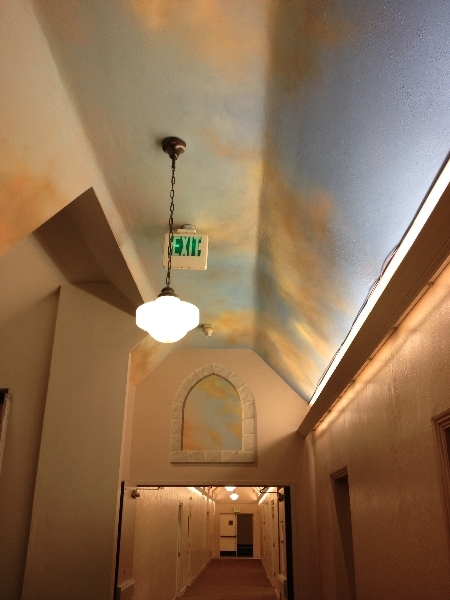 Empty ceilings and confined areas can benefit from the spaciousness of a well executed sky and cloud mural. 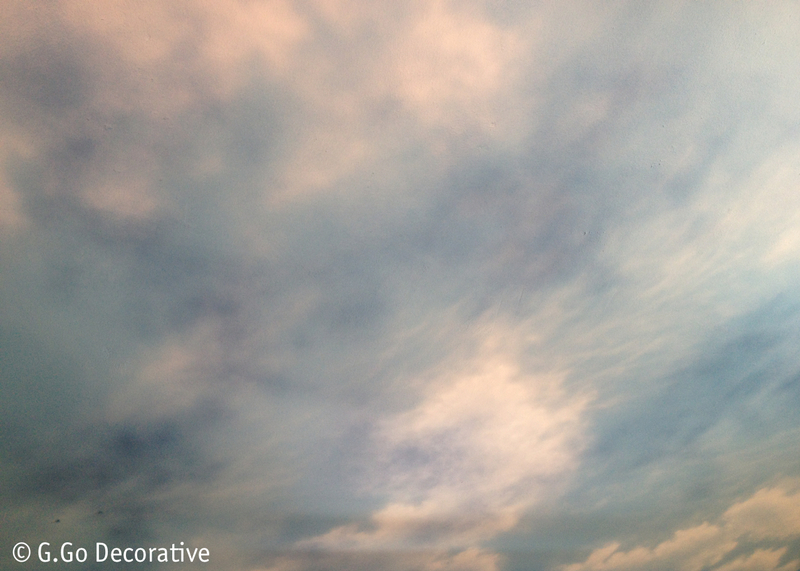 I continually study the movement and layers of clouds in the sky to offer the best painted skies in Denver. 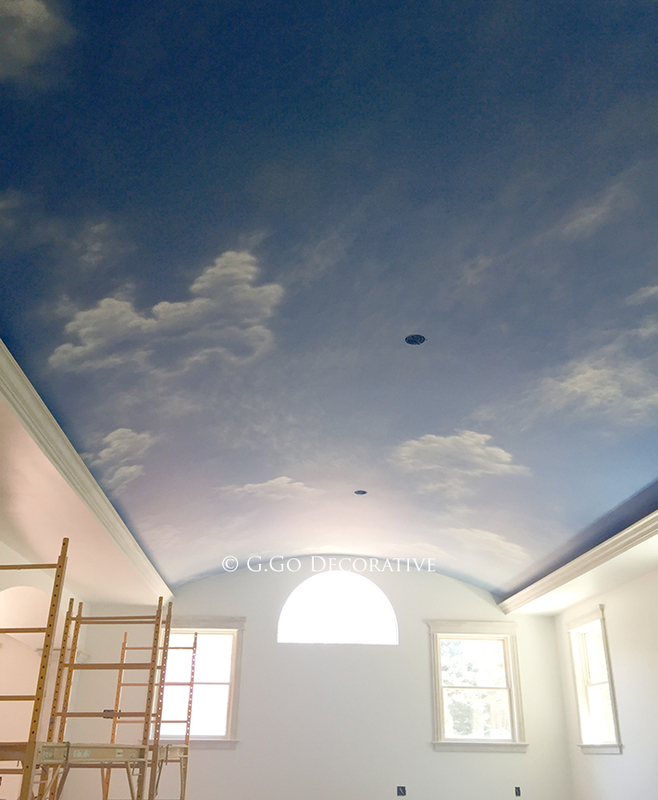 Sky murals are our specialty. 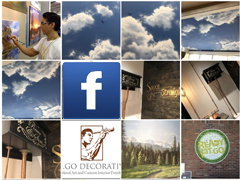 Take a look at some of the projects we have completed for our local clients.